At this point, you think that neck pain is just something you have to live with…but secretly you hope you can get through the day without pain. It’s not fun waking up with a stiff sore neck or having a headache on a daily basis...or having that nagging dull pain in your shoulders that prevents you from doing the things you really want to do. 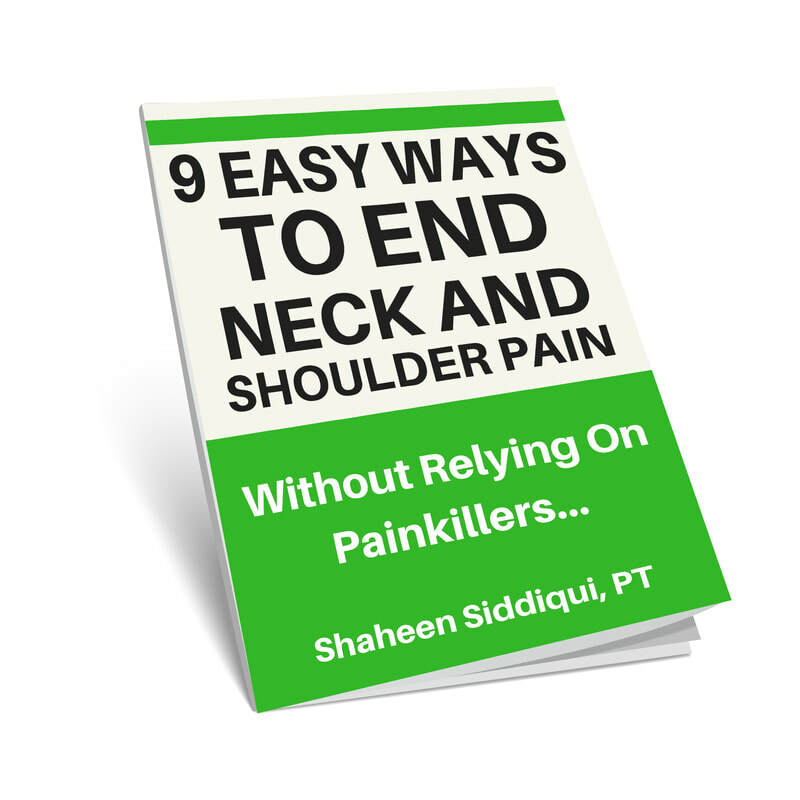 You'll receive all the information that shows you why you really can ease that sharp shooting pain without relying on medications several times a day. 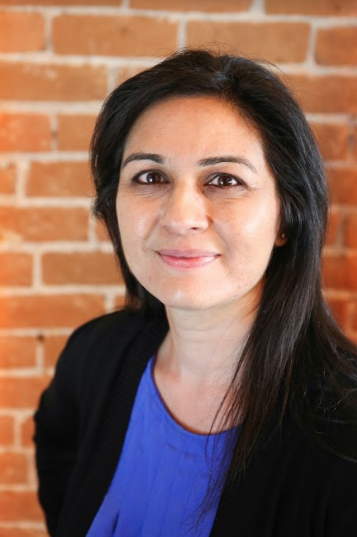 "I highly recommend Shaheen, she’s the best PT I’ve ever had and works ONLY on you and with you for hour. She uses no assistants. She’s totally cured my dizziness problems and helped me a lot with my back issues. She’s also very personable and knowledgable, and I actually looked forward to going to my appointments!"